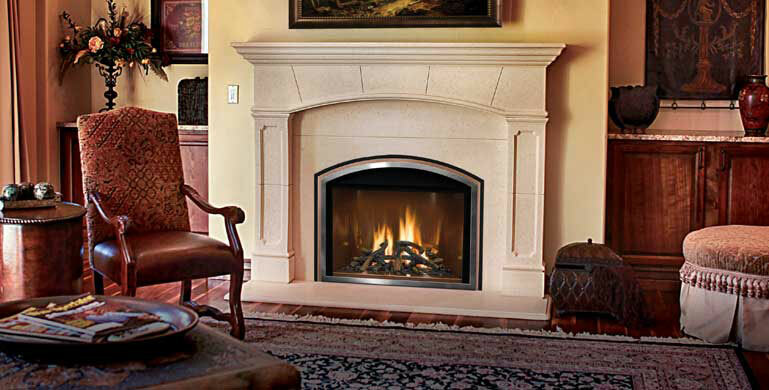 Fireplace inserts can revitalize smoky and inefficient fireplaces while fitting snugly in the space of an old fireplace. 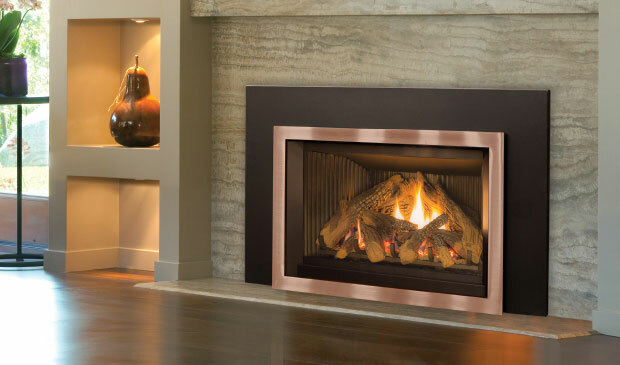 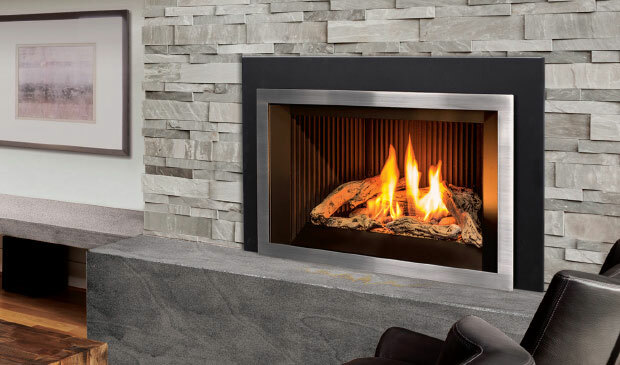 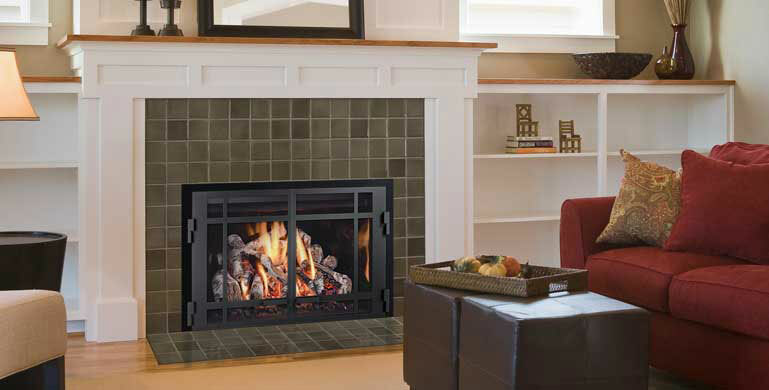 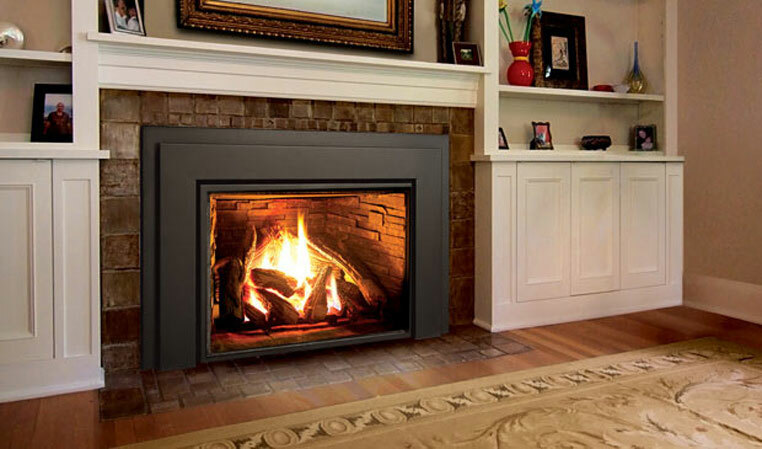 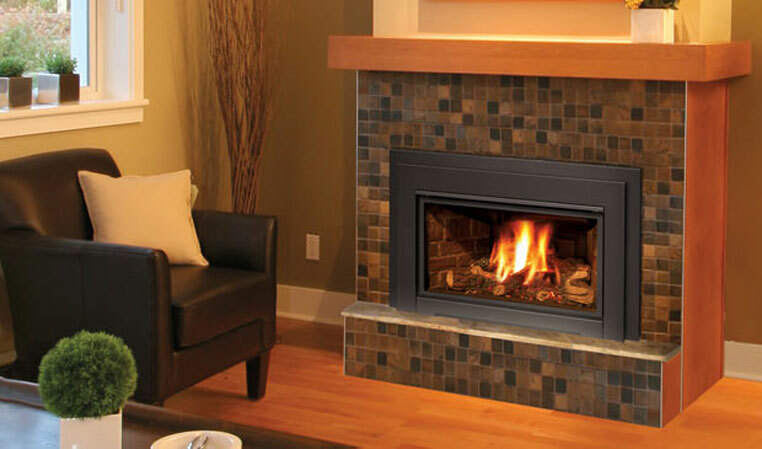 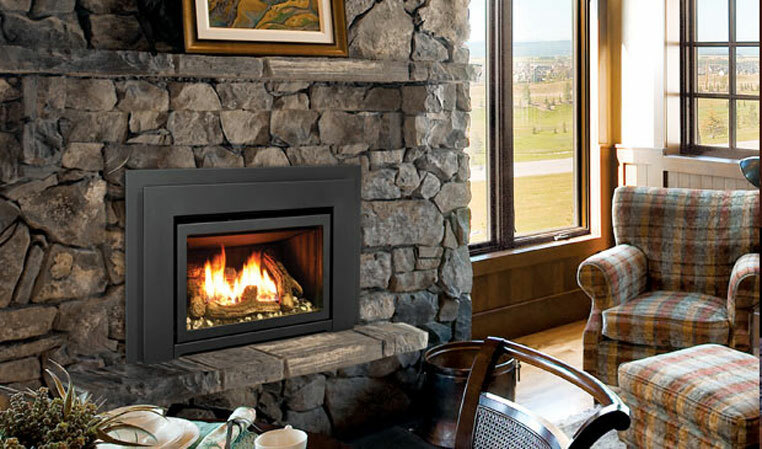 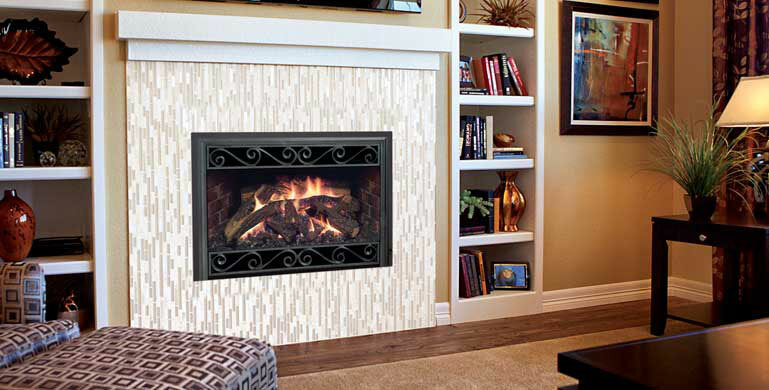 Fireplace inserts will better the air quality and the décor of the room they are placed in. 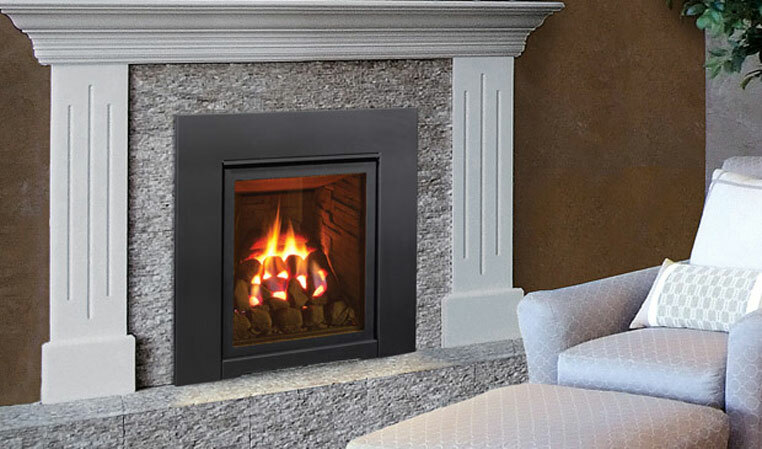 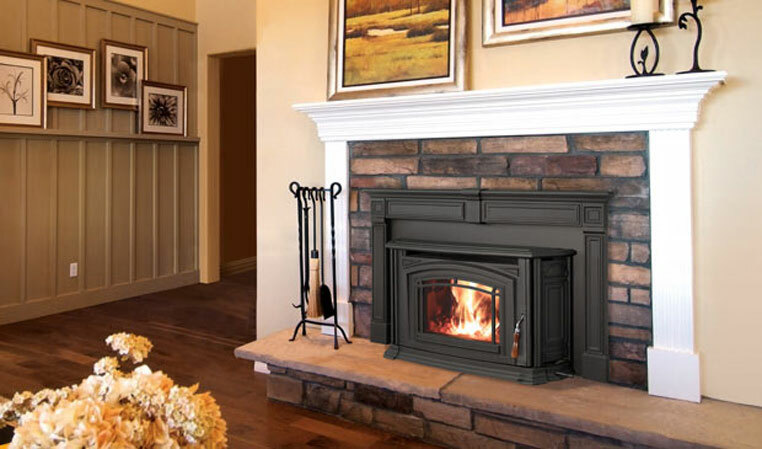 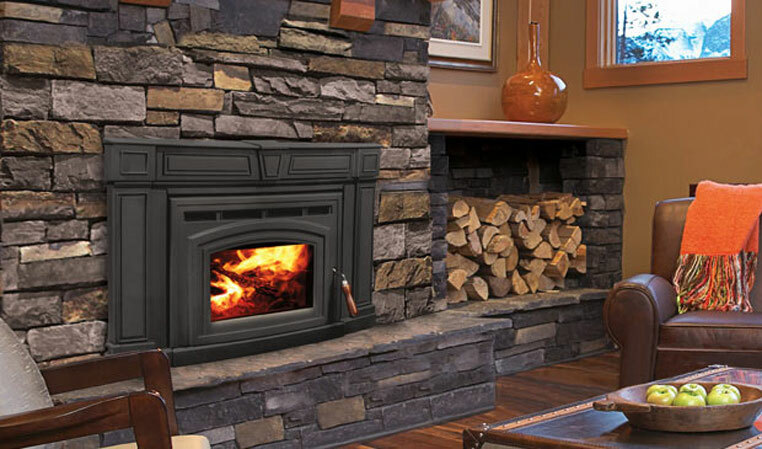 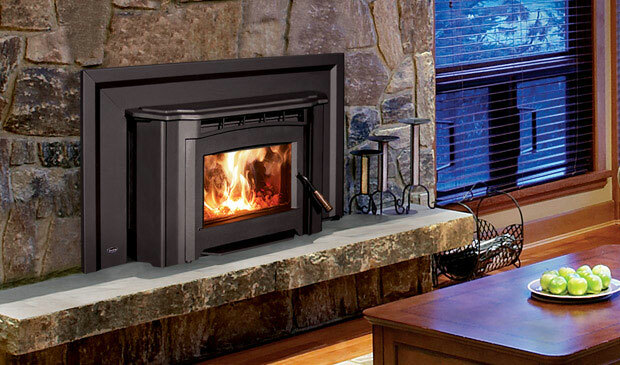 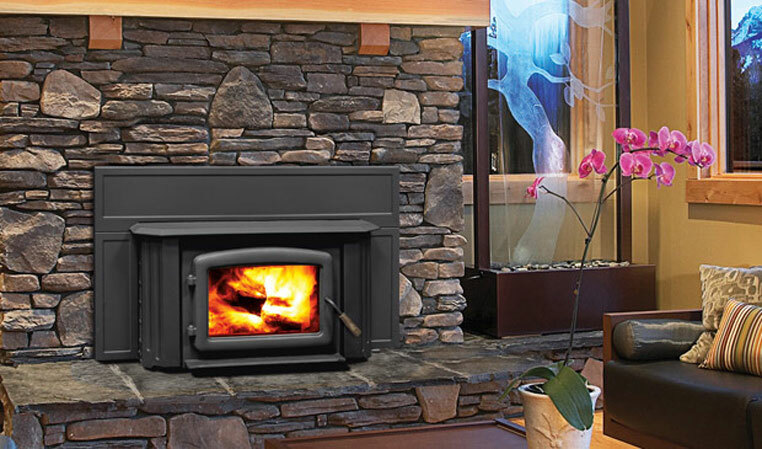 Bay Stoves offers wood, pellet and gas fire inserts.